Weight 1/2 oz. 1/4 oz. 1/8 oz. 1/16 oz. 1/32 oz. 1/64 oz. 3/8 oz. 3/16 oz. 5/16 oz. 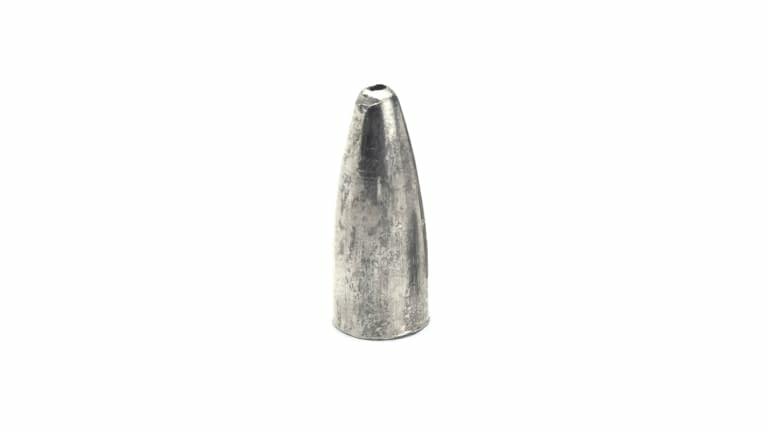 Bullet Weights Bullet Slip Sinker - The weight that started it all, the original Bullet Weight. The worm sinker that put Bullet Weights on the map, great for Texas Rig fishing and many other weedless applications.